Learn to serve God for the future crop, this study is made to equip you with all you need to serve God effectively. Looking to raise a generation of believers to go out into the world, but don;t know where to start? Training for Harvest's aim is to give you the tools to go out in mission, to send others into God's work, and to reap the harvest planted by God. It will leave you empowered, and with a plan, to changing the world. From the remote corners of the jungle to the world's largest cities, the Spirit of God is powerfully at work within the hearts of people from all walks of life, drawing them to Himself. The harvest is abundant! But where are the harvesters? God is seeking workers for the harvest. He is raising up a new breed of missionaries to usher in the nations! Discover your unique role in this great harvest of nations! Wherever you find yourself today whether you are a student, worker, parent, pastor, or missionary you are in an exclusive and divinely appointed position to release the radical love and supernatural power of Jesus into your world. 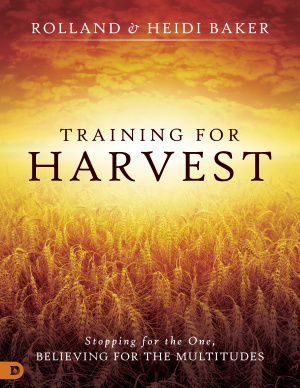 Heidi and Rolland Baker's Training for Harvest manual is an interactive workbook that equips you to carry the Kingdom of God into the missions assignment to which God is calling you. Gain a clear sense purpose and destiny. Live in moment-by-moment intimacy with Jesus. Encounter the transforming power of God. Grow in signs, wonders and miracles. Access the resources of heaven. You have been created for this purpose to bring in the great harvest of nations. It all begins with a choice: will you answer God's call? Training for Harvest by Heidi Baker; Rolland Baker was published by Destiny Image in March 2017 and is our 31599th best seller. The ISBN for Training for Harvest is 9780768410785. 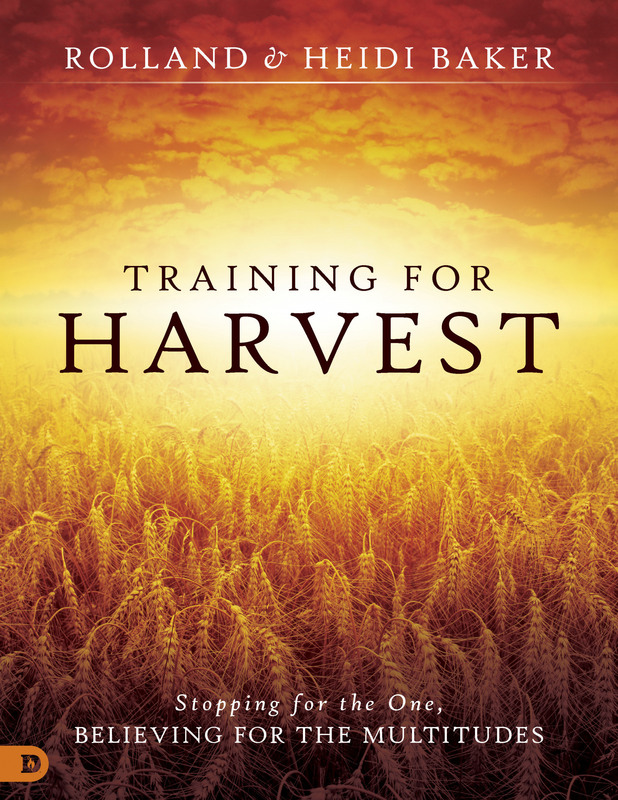 Be the first to review Training for Harvest! Got a question? No problem! Just click here to ask us about Training for Harvest.